Burgas is situated 132 km south of Varna. It is located at the most western point of Burgas bay, on a peninsula, surrounded by three lakes – Burgas Lake, Atanasovo Lake and Mandra Lake. 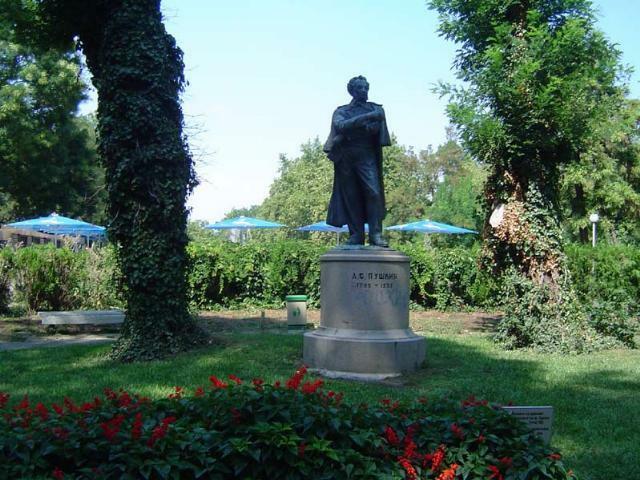 Burgas is a successor of a small Roman town, called Deultum – a military colony. Later it was renamed to Develt, nowadays there is a village by this name. Its first inhabitants were the Thracians. In the Middle Ages a fortress called Pirgos was erected here, most probably used as a watchtower. Not until the 17th century Burgas received its present name. At first it was Ahelo-Burgas, and after the Liberation – Burgas. 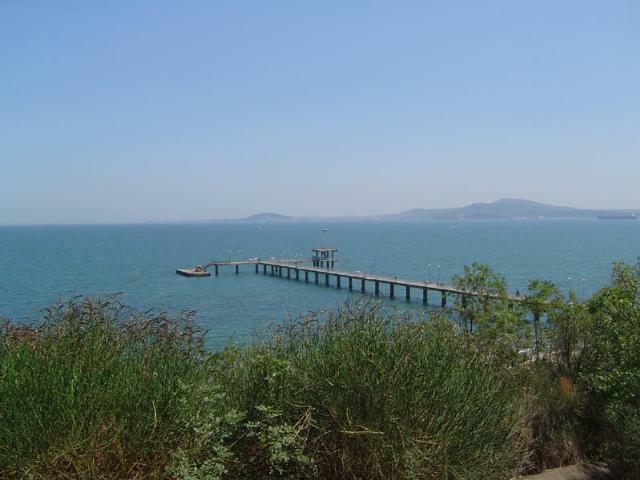 At that time Burgas was a small settlement, but gradually it became the centre of the Southern Black Sea coast – a city with well developed trade and industry. The weather is favorable to recuperation – mild winter and long sunny summer. The beaches are well-known for the black sand that has special healing effect. 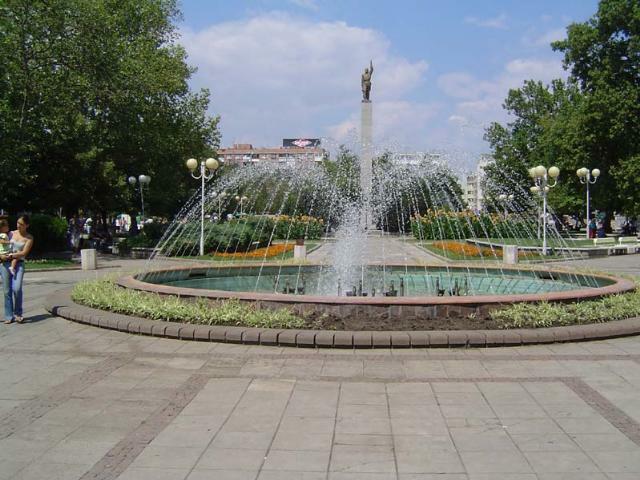 Burgas ranks fourth in size in the country after Sofia, Varna and Plovdiv. One of the places of interest for the visitors is the Burgas salt-mines. They abut on the Burgas Lake, and some of them stretch even out to the Atanasovo Lake. The mineral baths are 13 km to the northwest, towards the town of Aytos. Remains of an ancient Roman settlement are also found here. The District Museum of History owns a rich exhibits collection of old colonies on the Black sea cost. There are exhibits of modern history and photographs of renowned Renaissance leaders. 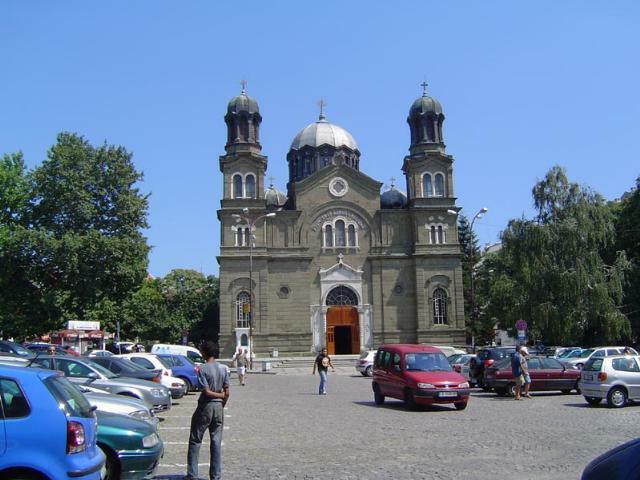 Attractive are the St. St. Cyril and Methodius Cathedral with its frescos and wooden alter, the Armenian Church, the Catholic Cathedral, the church “St. Holly Merry” and the church “St. Ivan Rilski”.